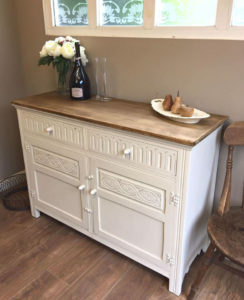 The Vintage Emporium has been open for almost two years selling carefully selected and beautiful furniture including showcasing pieces by Ramshackled, Preloved, Repainted. As property developers (and the husbands of Vicky and Sarah – RPR owners) how could we not talk about their business. 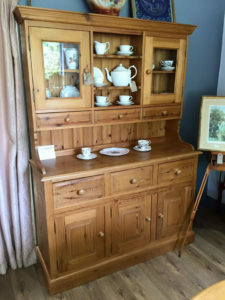 The store is a treasure trove for all things beautiful and vintage including furniture in a variety of styles, from antique, painted to shabby chic. 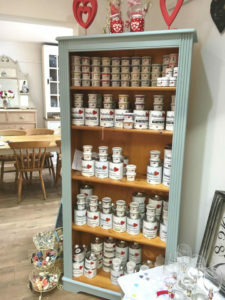 If furniture isn’t what you’re looking for they also sell pictures, glassware, ceramics, linen and a host of beautiful gifts. 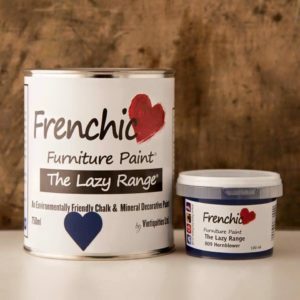 They are also the official stockists of Frenchic Furniture Paint, which Vicky and Sarah regularly up-cycle their furniture with. 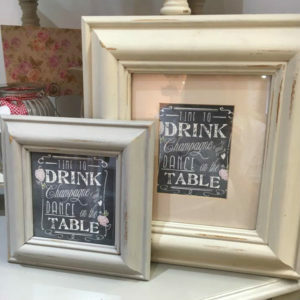 We hope you love The Vintage Emporium as much as we love finding and creating the treasures to nestle within it! 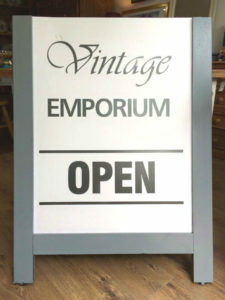 The Vintage Emporium is open from Monday – Saturday 9:30am to 4:30pm although personal viewings can be arranged by appointment. You can find them at 83 Mytchett Road, Mychett, GU16 6ES or call them on 01252 515760 or visit their Facebook page to see some of their latest work.